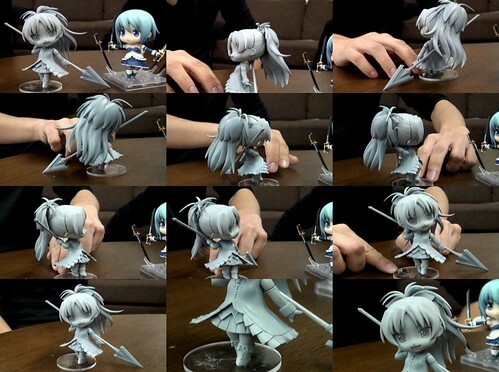 This entry was posted in News and tagged amagami, hatsune miku, mikumix, morishima haruka, nendoroid, niconicodouga, puella magi madoka magica, sakura kyouko, vocaloid. Kyoko only. 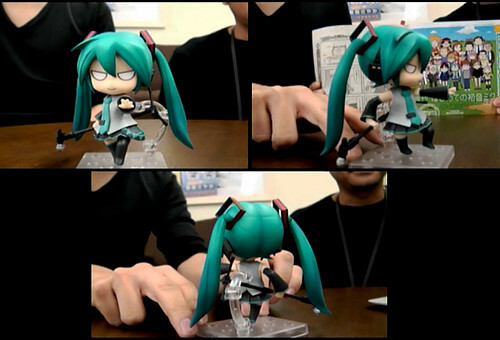 GSC is going too far with Miku. And the schoolgirl has no interest for me. 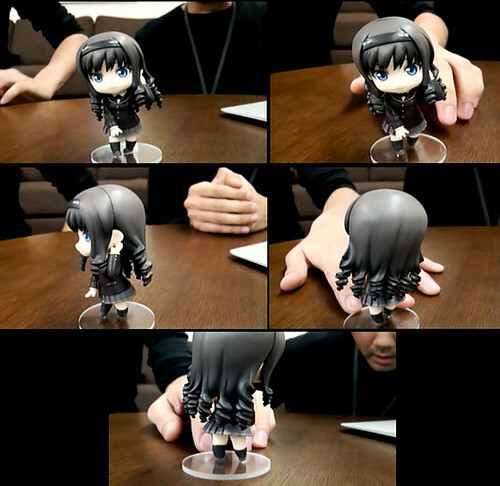 but I think I won’t get the miku since I’ve already had like 2 nendoroid hatsune miku… (cheerful & HMO)..
about haruka morishima, well, I’m not a fan of amagami, so I think I’ll skip this girl..